Giveffect - Big Brothers Big Sisters Demo Request - Giveffect, Inc. Does your agency qualify for free Data Migration? Qualified agencies were using Raiser's Edge, eTapestry, Convio, Kintera, Sphere, VolunteerHub, PayPal, Eventbrite, GiftWorks, DonorPerfect or Excel. $200,000 to $3.5 million in annual revenue. With our previous software, we’d spent hours on hours to make an event website, then we’d put stuff into the CRM and it would always mess up. With Giveffect, the final test was to see if our 70 year old CFO was able to run with Giveffect - that’s when we knew it would be very good! Understand areas of improvement, build stronger relationships with your supporters while reducing your overall costs. One thing I like about Giveffect is that they're willing to work in program with us. It makes things easier. 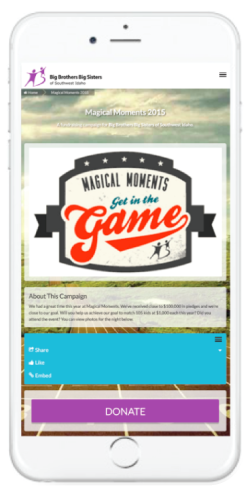 This is an example of a Team and Peer-to-Peer fundraiser. 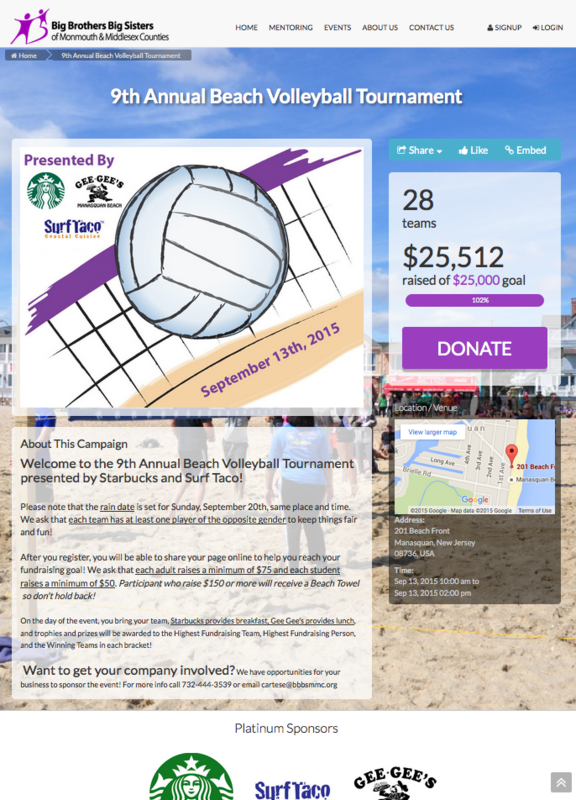 Hosted volleyball tournmanet and raised over $25K. Click here to view. This is an example of a Gala fundraiser. Onsite donations and silent auction payments were processed. Click here to view. Features for Bowl For Kids' Sake events. Click here to view. 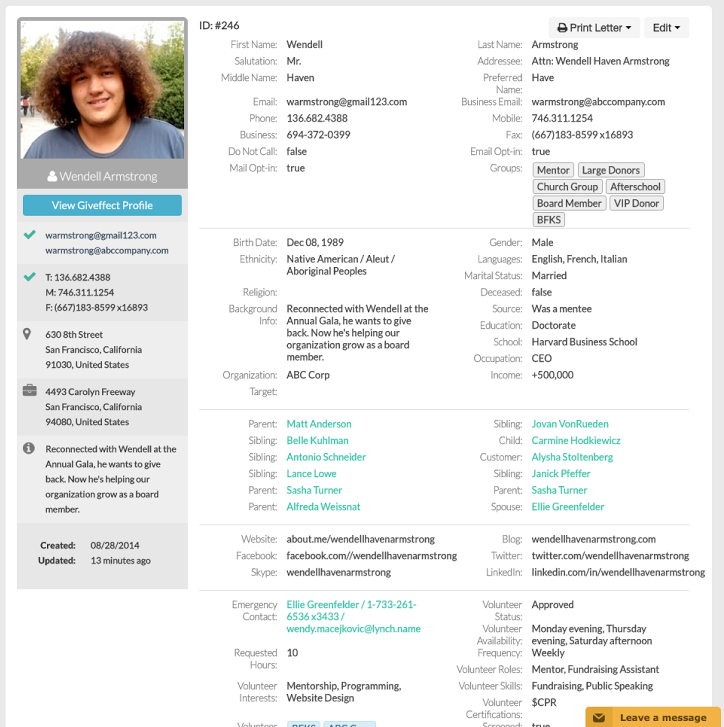 This is an example of a contact profile in the Giveffect database. Request a demo to learn more. 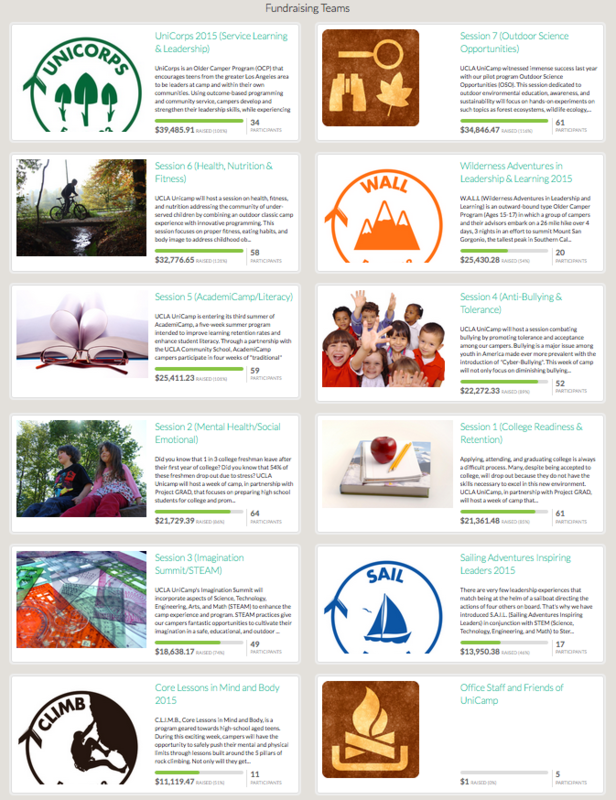 "The biggest and most obvious difference about Giveffect is the user-friendliness. The previous software we had was not responsive, even the BKFS national event template wasn’t." "The biggest thing for us, as long as Giveffect continues to be user-friendly and we can manipulate information seamlessly that's where we're going to be most successful." "The system is affordable, which is great for a small agency like ours. We are now paying less and getting more for our hard earned money. To request a product demo and receive a copy of the BBBS report, please complete the form below.